Growing up, Renu Shonek knew there was one place they'd be able to see books by authors with names like theirs. "I was the kid who woke up early to watch Reading Rainbow and when LeVar opened that book, I saw people like me," they tell CBC Arts. "I didn't have an idea about my queer identity, but I knew that LeVar had the best books, and I was like, 'Why aren't those in my library?' I was always told my name was different, and LeVar would have books by people who had different names like me." 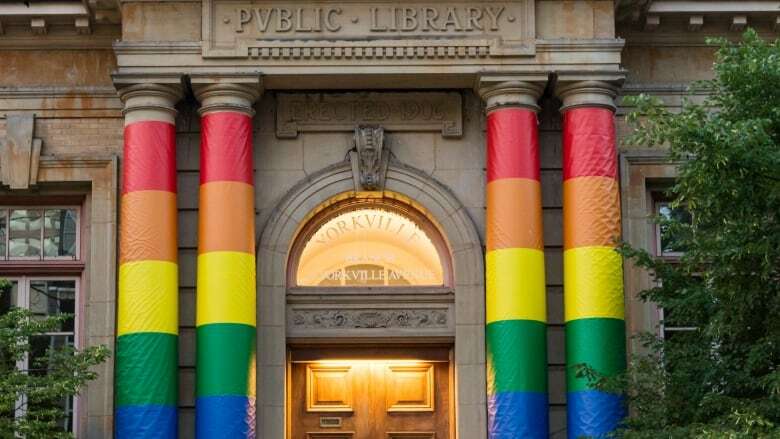 Now Shonek, along with friend Carla Taylor, are creating a space where people with those "different" names will be able to feel represented: the pair are creating a 2SQTBIPOC (two-spirit, queer, trans and Black/Indigenous/people of colour) library. "Representation is a huge [issue]," says Shonek. "There's a whole lot of people that we didn't hear voices of, especially people of colour and especially queer people of colour. There's a lot of people that didn't have people to look towards." "We're focused one hundred per cent on people of colour — the books, the poetry, the everything. [Usually] everywhere you go white people are heard, and POC aren't," they add. For Taylor, making sure two-spirit people are represented is especially important. "It was important to me personally because I am two-spirit," she explains. "It's important to set this all up in a good way that honours the land that we're on." Taylor also sees creating the library as a way to work against the colonial structures that have been in place that limit people like her and Shonek. "As a two-spirit person, part of the whole idea of colonization is that it is set up to do exactly what it's doing in the world: when a two-spirit or QTBIPOC does something, they're doing it outside of the system. And so often they have to struggle to create anything, so it's so important to create the spaces that we want." Because this is a space for and by the community — there will be community consultations about what kind of content the library should have — both Shonek and Taylor were firm in their desire for the library to be located outside of an academic institution. "The only place to access a lot of these types of materials is generally schools, and those aren't always accessible," says Shonek. "So having the ability to access this literature outside of an academic institution is important." The library will be housed in Revolution Wellness Centre, the clinic Taylor owns. While at first it may seem odd to have a library in a wellness centre — Taylor is an athletic therapist working on her thesis to become an osteopath — it's actually a perfect fit. "We provide healthcare services, among other things, and we do a lot of trans health services, so we're a space for people who have maybe been discriminated against," she says. "This library really fit into the vision of the space: we really wanted to provide resource space to 2SQTBIPOC people." While everyone is welcome, Shonek says non-2SQTBIPOC people need to recognize who the space is really for. "Straight people are welcome, but they have to be respectful of who the space was built by and who it is for. People need to recognize that spaces like these have been created by people of colour. Like, why is there such a big support for this library that is 2SQTBIPOC? Because people want it." The pair are currently fundraising and will start renovations this spring, with an opening date to follow. You can follow the library's journey on Instagram. While Carla Taylor helps others heal at Pride events through smudging, the process is also helping her find her roots. 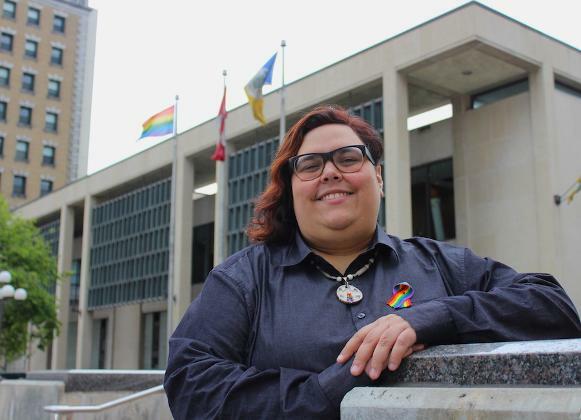 "I sort of consider this my own personal decolonization process," Taylor said Friday after smudging around city hall as the rainbow flag was raised, kicking off 10 days of Pride Winnipeg celebrations. "I wasn’t necessarily raised within the language, within the culture, within the teachings. 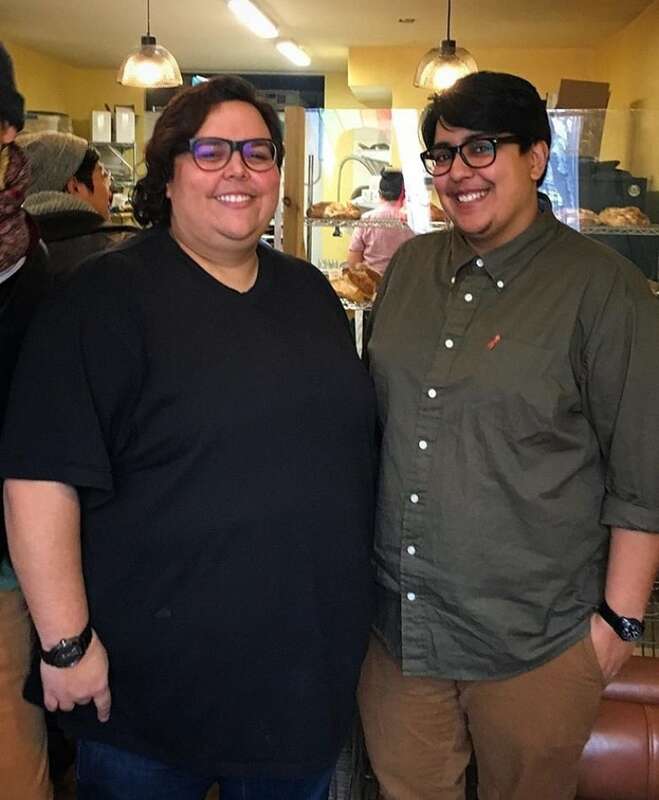 And having to come to that on my own, it feels good to start to now connect with other two-spirit people in the community and to be learning from them,” she said. “And to recognize within the LGBTQ community that I can also work on reclaiming my heritage." Taylor is originally from Selkirk and has lived in Winnipeg for the last 17 years. The 38-year-old identifies as two-spirit and her father’s family has roots in Fisher River Cree Nation. She began seeking out more Indigenous knowledge in her late 20s, with help from a mentor and a Lakota elder. Three years ago, she was gifted with her spirit name: Two Turtle Woman. The name connotes striking a balance between genders, spiritual worlds and land and water. It’s also a nod to traditional turtle medicine, which Taylor is learning more about as she studies to become an osteopath. Currently an athletic therapist, she runs her own downtown business, Revolution Wellness Centre. For the next week, Taylor will be juggling work with becoming more involved in Pride, where she believes there's a need for more awareness surrounding intersectionality. "The Pride movement, even to me, it seemed like, 'What do we need this for?' even as of two years ago," Taylor said. "And now it’s come more to my attention, especially following (the 2016 nightclub shooting in) Orlando, that we really do have a large chunk of our population that still needs our support and needs the advocacy. Pride still needs to be political." What's your favourite Pride moment? "I think my favourite moment was at Steinbach Pride last summer. The vigil held in Steinbach following the Orlando shootings was so tense and really showed a divided community. It was beautiful and affirming to see so many members of the LGBTTQ community and our allies show up to promote love and acceptance." Why was Pride important 30 years ago? "Members of the community were subject to a great deal of discrimination, intimidation, violence, and oppression because of their sexual orientation. Pride allowed people the chance to stand together to fight back against these injustices, and to find community and visibility that was nearly non-existent at that time." Why is Pride important today? "Pride is still important for the same reasons. While a lot of members of our community have acquired significant privilege compared to 30 years ago, others continue to experience oppression and marginalization on a regular basis, particularly people of color, Indigenous, transgender and non-binary people. Pride is only truly inclusive when those that have gained privilege stand up, advocate for, and hold space for the voices of anyone in the LGBTTQ still experiencing a struggle for equality, rights, and safety." Come and feel the difference a complete holistic approach to your health can make to your body and your life. Click the box below to start improving your health today! Athletic Therapy/Osteopathy (Current Study) with Carla Taylor **Please note that although you will receive osteopathic treatment, we can only invoice under Athletic Therapy until Carla completes her thesis study.